Buy RattlenHum Coffee, equipment and accessories through the online shop. At our roasting house, quality control is paramount. We work to source the highest quality green beans from around the world, with each shipment cupped upon its arrival from origin to ensure they are of the highest standard. From these origins we have created five blends and single origin coffees with unique flavor profiles to suit a range of tastes. We can also create a unique blend to suit your needs and the find the perfect flavor profile for your customers. compatible Capsules and our ESE Pods for for espresso machines. Quality coffee is our specialty, your experience is our priority. beans. Sweet and smooth profile with notes of hazelnut, fruit and spice. smooth with distinct chocolate and walnut notes flowing through. Rattle & Hum ESE Pods and Nespresso®compatible capsules offer our premium fresh roasted coffee in a convenient form for you business or home. They are perfect for restaurants, hotels, offices, cafes and convenience stores leaving no waste or mess. Our Capsules are hermetically sealed to maintain maximum freshness. If you’re looking for boutique,coffee batch roasted in the convenience of a pod or Capsule, check our online store or contact us and ask out about our wholesale options for businesses. 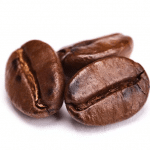 We offer premium hospitality packages to cover any coffee needs you may have. We also offer the right espresso and brewing machines so you get maximum tastes and flavor out of your coffee every time. For the ultimate coffee experience you will find one of our delicious fresh roasted blends or single origin coffees perfect just for you. A great option for restaurants, hotels and cafes that want quality, consistent espresso without grinding, dosing or tamping. A rich , full flavoured espresso which is perfect for low volume use at home or in-room at at hotels and resorts. The most powerful asset to your business is your brand. 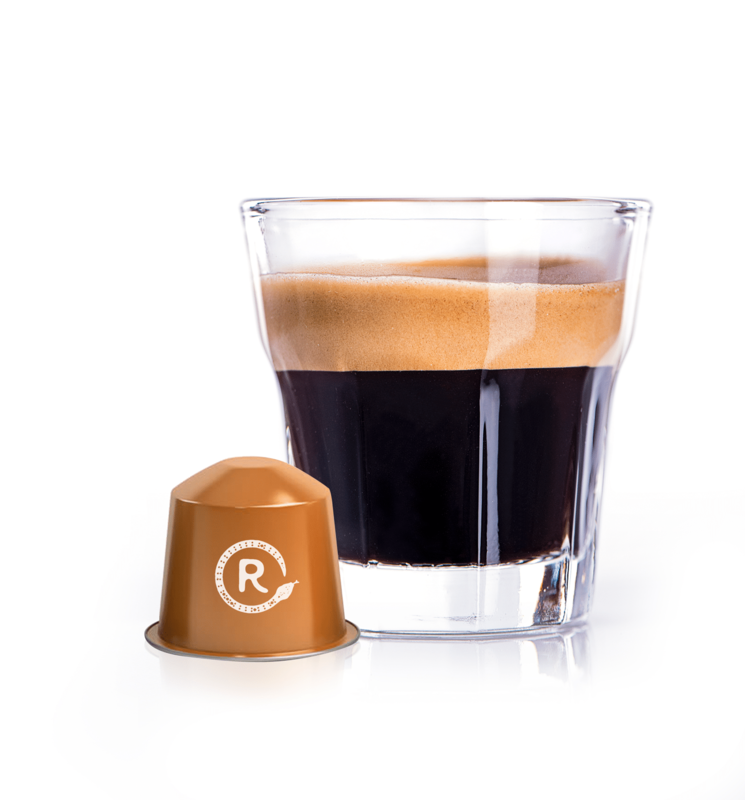 Rattle & Hum offers private label branding for your company in whole bean bags, coffee pods and Nespresso®compatible capsules. Contact us for wholesale rates and custom services. .
Nespresso® is a registered trademark owned by Société des Produits Nestlé S.A. Rattle &Hum Coffee Roasters is not connected or associated in any way with Nestlé or Nespresso® S.A.